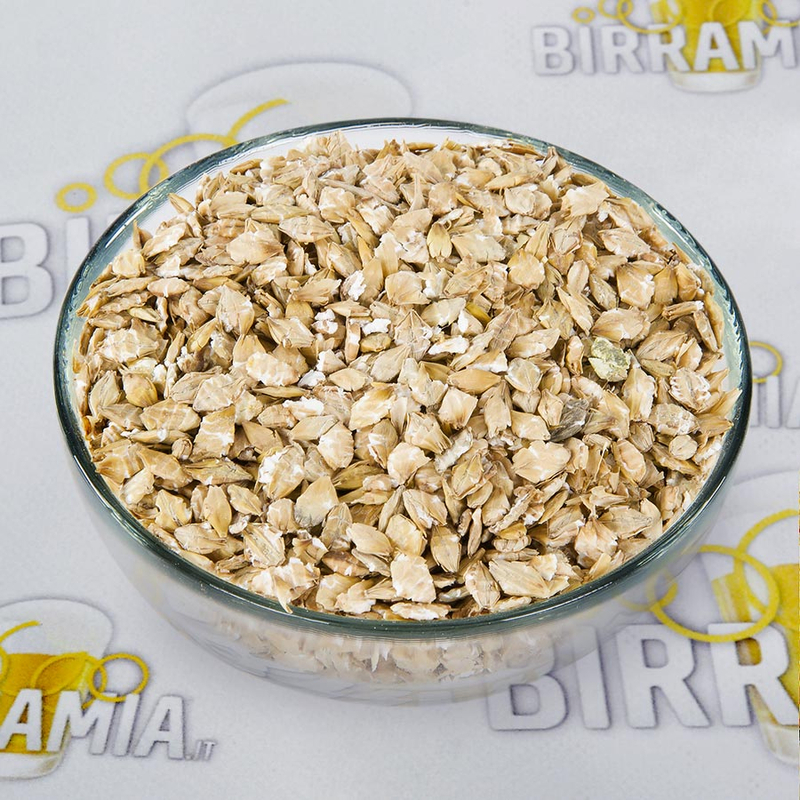 Torrefied barley flakes, they increase beer body and krausen persistence and give to the beer a spicy taste of cereal. Used in some Bitters and Stouts. Barley grains are cooked at high temperatures (200-260°C) and then reduced into flakes. In order to obtain the starch conversion into fermentable sugars they have to be mashed in combination with malt grain (Pilsner malt or Pale Ale malt). 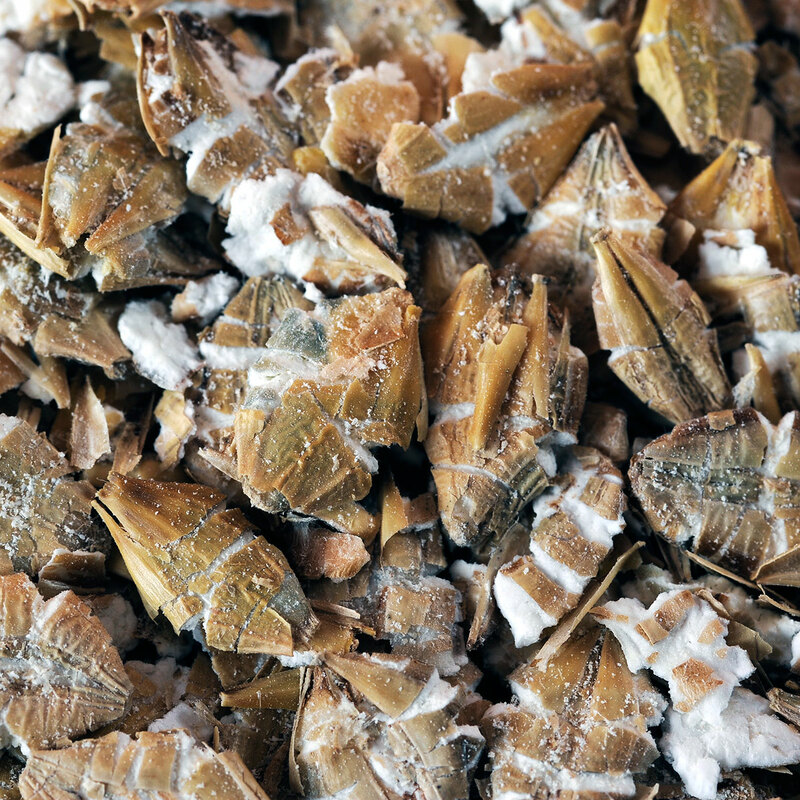 Torrefied barley flakes require milling before use.